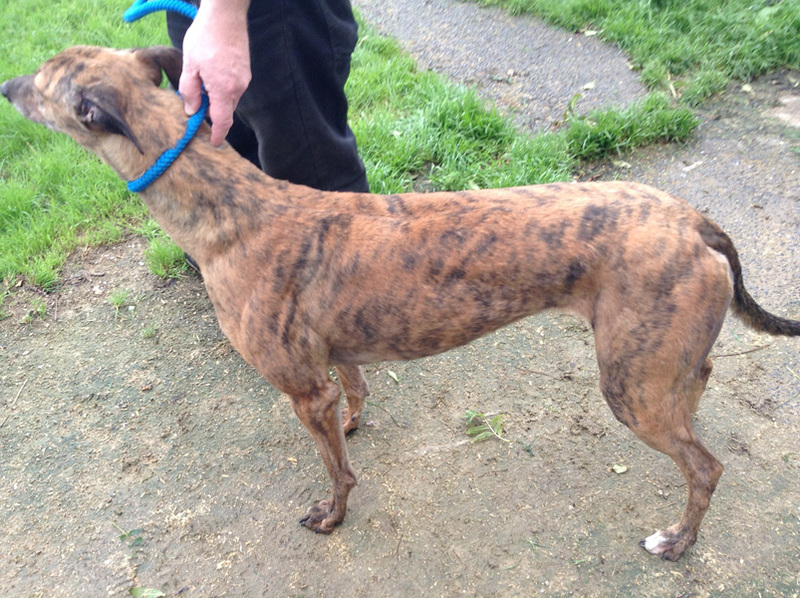 Went to her new home on Wednesday 30th November 2016. 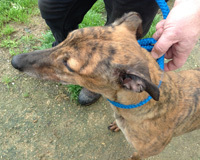 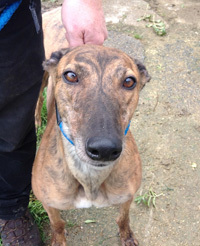 Lil is a beautiful brindle greyhound who was born in April 2012 and weighs about 30kg. 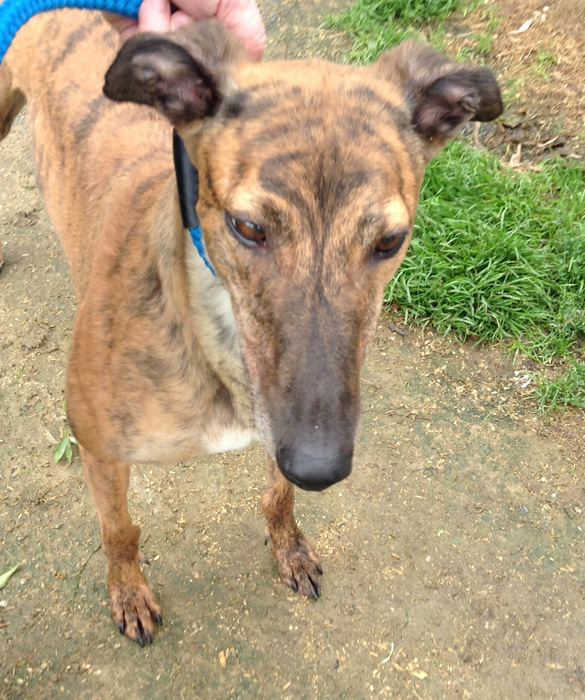 Lil is house trained, inoculated and microchipped.